نحن نقدم العديد من حلول إضاءة المطارات في الكويت ، وكذلك في جميع أنحاء العالم. في المطارات ، نركز على تقديم مشاريع حل إضاءة مدروسة بالكامل من البداية إلى النهاية. لدينا سنوات من الخبرة في الكويت ، وكذلك في جميع أنحاء العالم. في مطاراتنا ، تم إنشاء نهجنا الفريد لتقديم بداية مخصصة لإنهاء الخدمة ، بما في ذلك كل شيء من التصميم إلى الصيانة بمجرد الانتهاء. لدينا مجموعة واسعة من حلول المطارات ، بما في ذلك الإضاءة ، ونظام التحكم ، والطاقة ، والحلول الجاهزة. في مطاراتنا نعمل على نطاق عالمي ومعنا نعمل على عدد من مشاريع المطارات البارزة في الكويت. نحن نقدم حلولاً مبتكرة تستفيد من أحدث وأحدث التقنيات لكل مشروع ، بغض النظر عن مدى تعقيده أو صعوبته أو القيود المفروضة عليه. بعد أن عملنا على مجموعة من مشاريع إضاءة المطارات في جميع أنحاء دولة الكويت ، نحن واثقون جدا في تسليم مشروع من الدرجة الأولى ، انتهى. We have a great deal of experience in this specific field of airfield solutions, so we are able to deliver each project to the highest of standards. 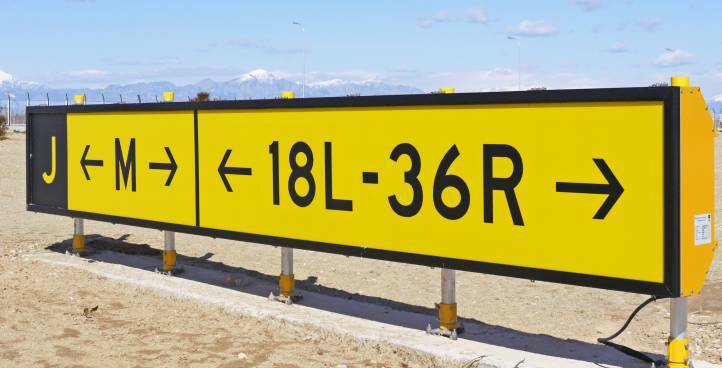 Runway lighting, taxiway lighting, approach and papi lighting are all included in our range as well as taxiway guidance signs, which can all be customised to clients requirements. Our own lighting solutions are delivered globally, which gives us a very good idea of the workings of the market. 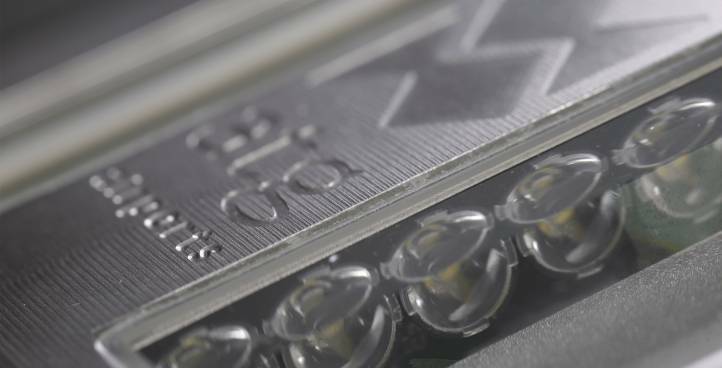 Our products can be bespoke to suit any type of project, and are delivered to the highest of standards. 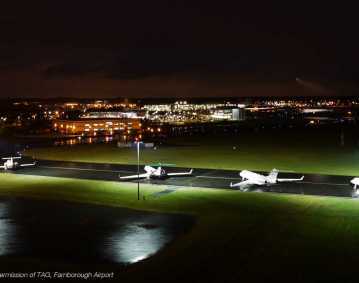 If you are in need for airfield lighting solutions to be developed, then just get in contact with us at atg airports. We focus on CCR’s that provide excellent performance, they can be customised to our clients specifications. 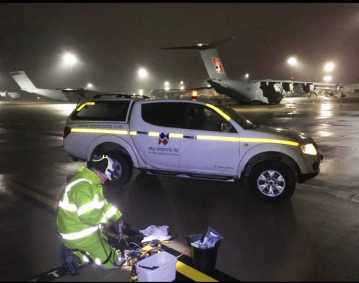 Having of worked on multiple airfield lighting projects throughout the years, we have a good understanding of the types of projects that work well to suit all specifications. We always improve upon our existing products to offer solutions that are proven to work very effectively. Here at atg airports, fulfilling our clients requirements is a high priority. Each individual power solution is compatible with many products that are in our range. 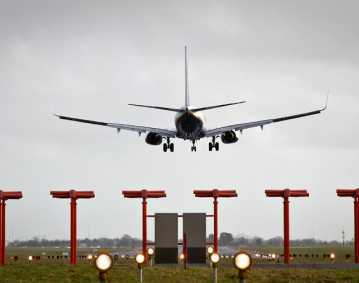 If you are in need for airfield lighting power solutions, then why not get in contact with us. 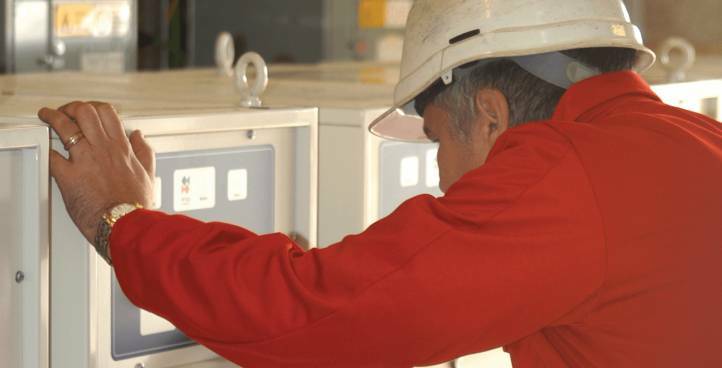 Our control systems on offer are compatible with our lighting solutions and offer steady control. 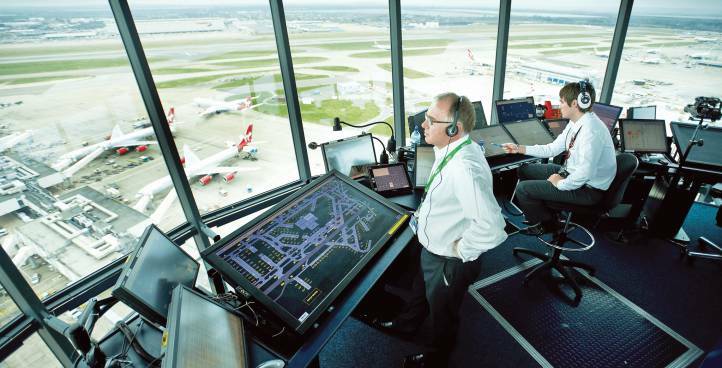 The Airfield Lighting Control and Monitoring Systems ALCMS and Advanced Surface Movement Guidance Control Systems A-SMGCS in our range have been created and designed with the latest technologies and are suited for any type of project. We’re always aiming to better our products and provide the best airfield lighting solutions available on the market. We communicate with our clients on a one to one level to develop a customised solution. We offer our clients first class service from start to finish with full client satisfaction in mind. With all aspects of the process from initial planning to the delivery of the solution, at atg airports we prioritise our clients needs and ensure full support and assistance along the way. We take a lot of pride in ourselves for the work that we do for our clients, we continue to develop our services to ensure fully up to date project specifications. 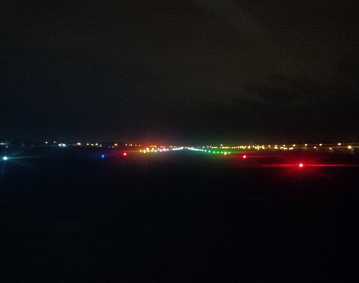 If you’re searching for the right airfield lighting solutions then we believe we can meet your requirements. Take a look at our large range of case studies of previous projects that we’ve completed in the past.